Twitter is an incredibly powerful social website. With millions of users visiting the website daily, it cannot be overlooked as part of a comprehensive online marketing plan. 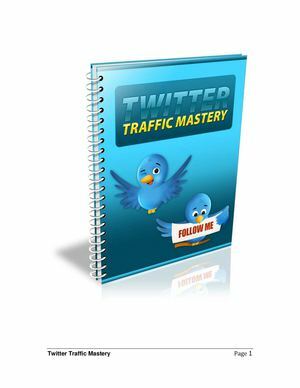 Discover how to harness the power of Twitter in this FREE report!